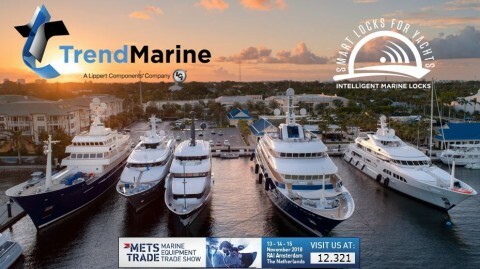 Trend Marine Products has launched a new initiative to offer product support services for clients both at home and abroad. 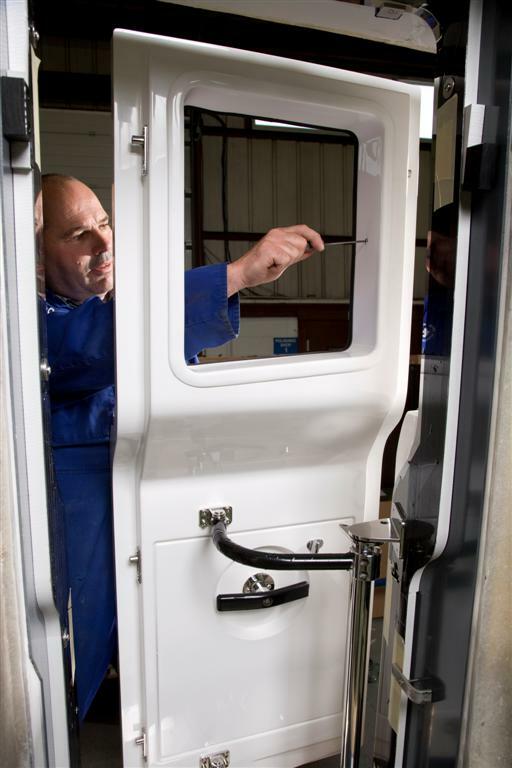 Trend Product Support will focus on offering a range of service options and parts supply to cover the hundreds of glazing systems, doors, windows, portholes and hatches it has produced over the last forty years. 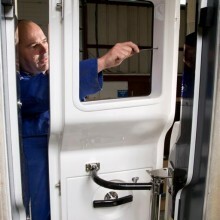 Delivered in the UK by a team of factory trained service technicians and assisted overseas by Trend approved service technicians customers will be able to arrange for product inspections, maintenance, installation, service and replacement of parts plus the supply of service kits and general spares. 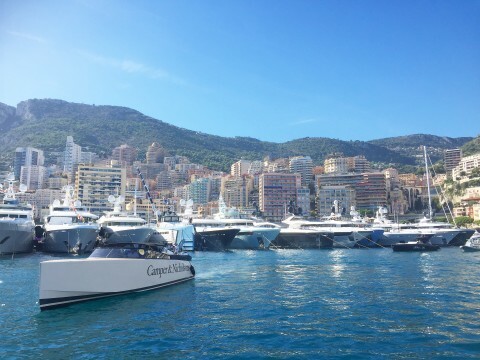 Boat owners and marina based service providers will be able to benefit from an experienced team focused on ensuring the best ongoing performance of the extensive range of Trend products that remain the first choice of UK and European Boatbuilders.